With all the crock pot soup I've been making, I've felt the urge to have an equally hearty accompaniment. 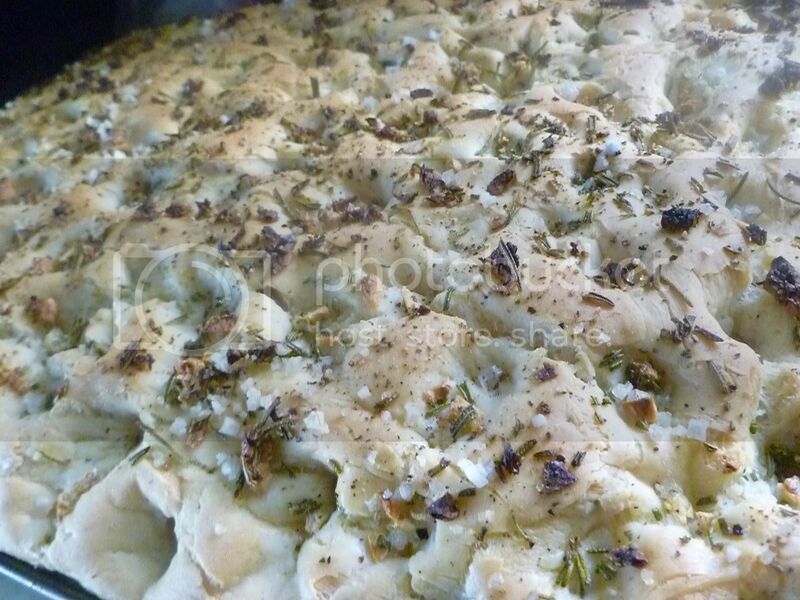 I suddenly found myself thinking of foccacia. But not just any foccacia. 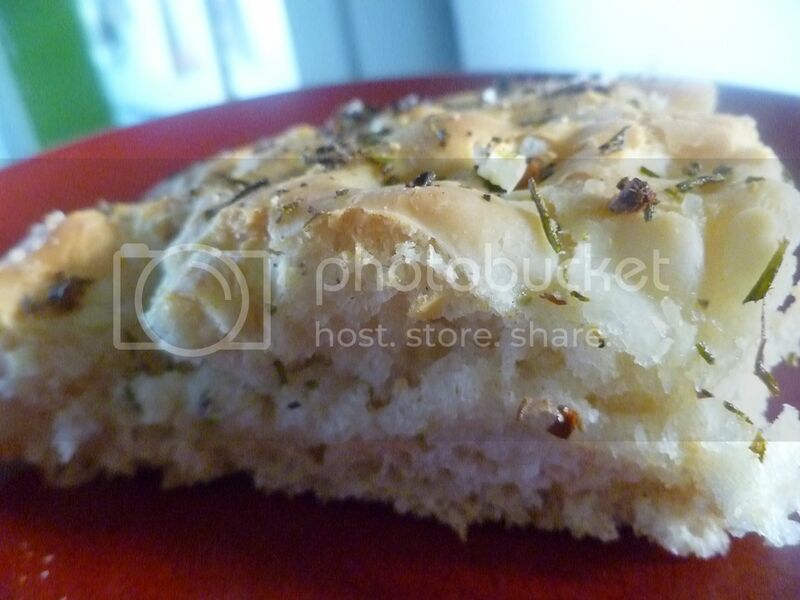 Foccacia studded with rosemary, garlic, and big flakes of salt. A tablespoon of yeast (or a package, if you're using the premeasured packages) is your first ingredient. Warm-ish water will help wake the yeast up. If you're not sure if your water is too hot, stick your finger in it. The water should be slightly warmer than your body. If it hurts your hand, it's too hot! It will kill the yeast and your bread won't rise. I recommend slowly heating your water in the microwave at 5-10 second increments. You need to start out with cold water--hot water from the tap won't cut it. The hot water will loosen mineral deposits in your pipes. Have you ever looked at the hot water that comes out of your kitchen sink, and seen how cloudy it is? It's minerals. Sprinkle in half the flour. Then turn on the mixer. Beat it for about a minute, on high. Now for the aromatics. 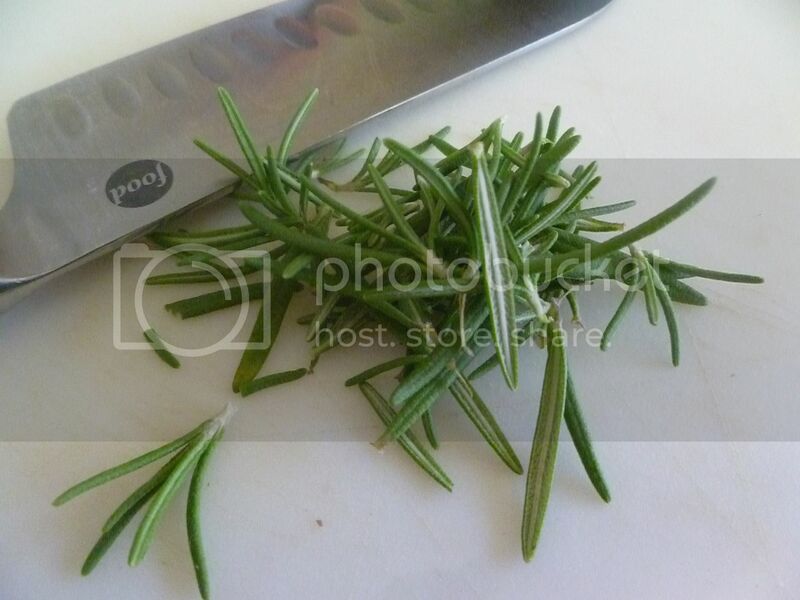 Fresh rosemary goes so well with garlic! Strip the leaves off the woody branches. 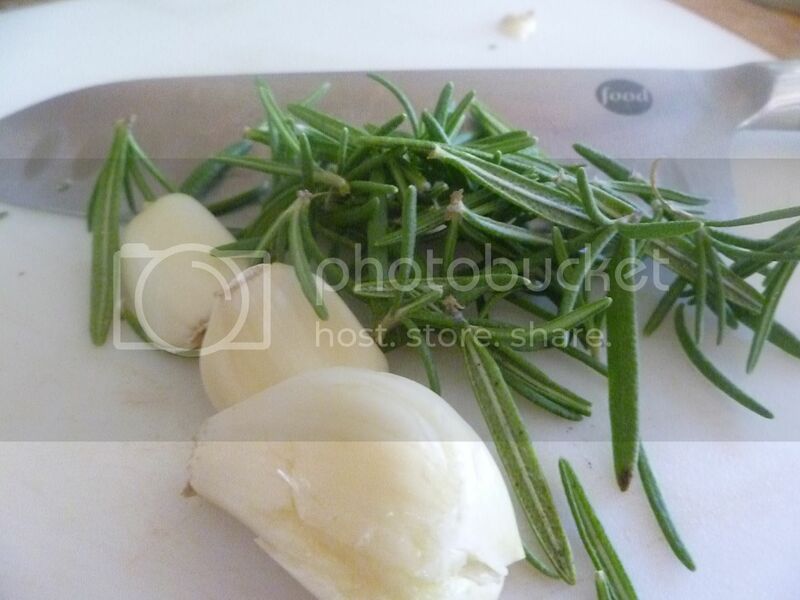 Chop the garlic and the rosemary together. 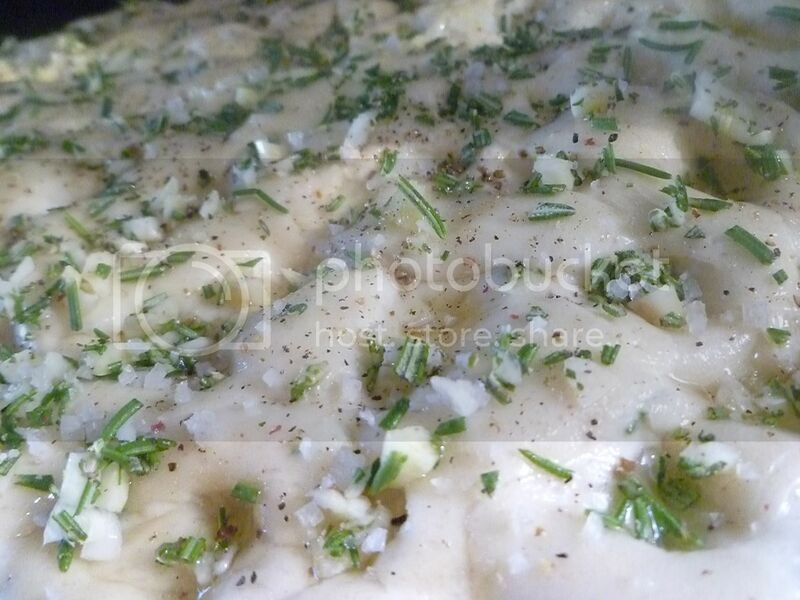 The moisture in the garlic will help the rosemary not fly all over the place, and the rosemary oil will infuse into the garlic bits. 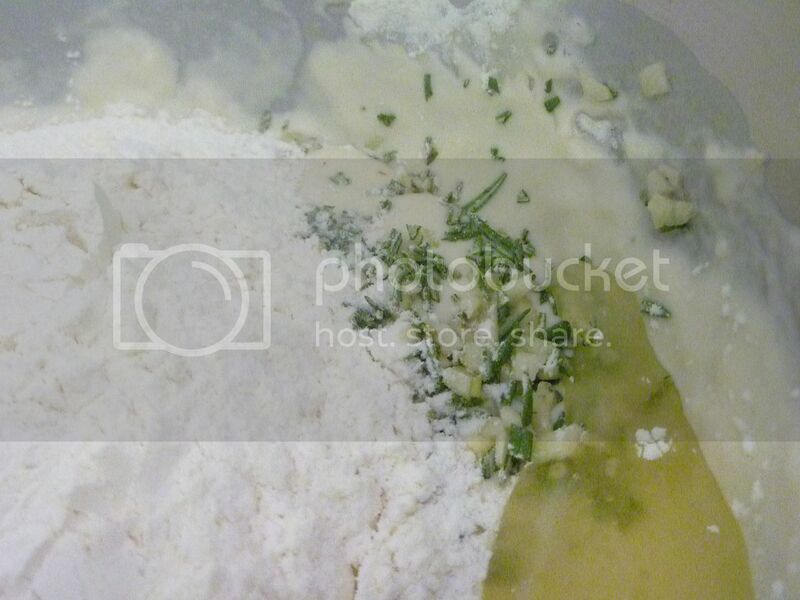 Pour in the rest of the flour, the herbs and garlic, and some olive oil. The kitchen smells so good right now. Mix together. And add some salt. 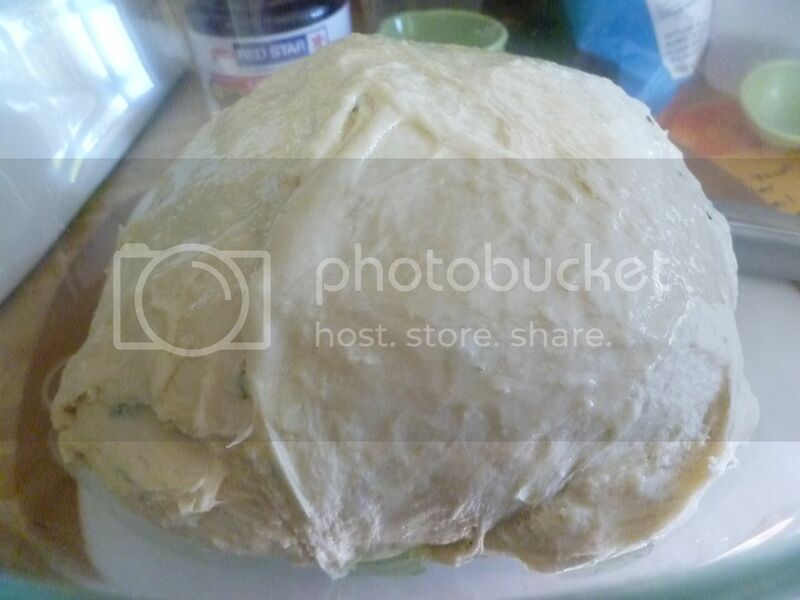 Beat the dough until it pulls away from the mixer in one big ball. 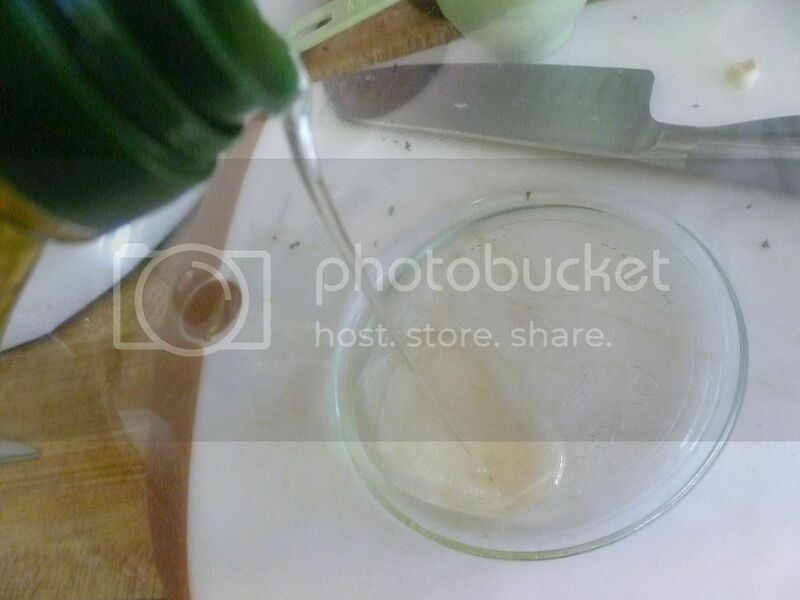 Grab a bowl and drizzle in some olive oil. 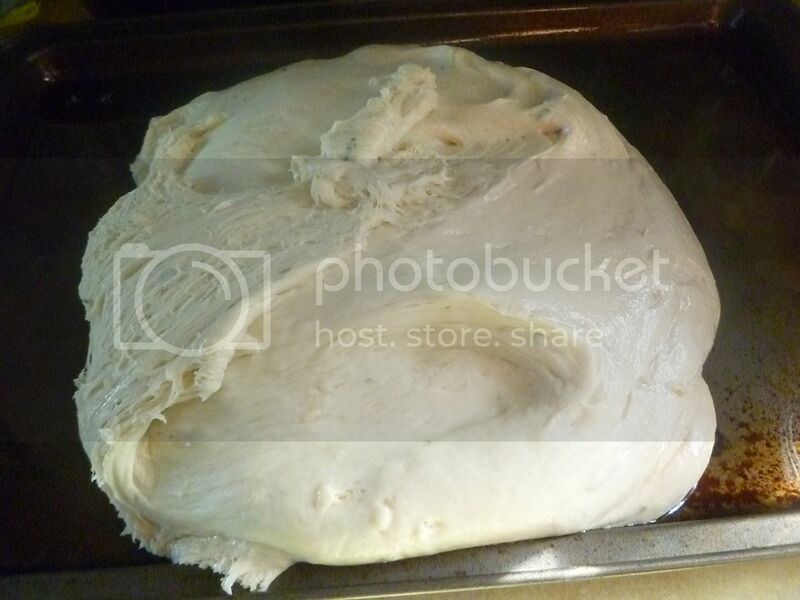 This will help your dough rise and make it easier to remove it later. 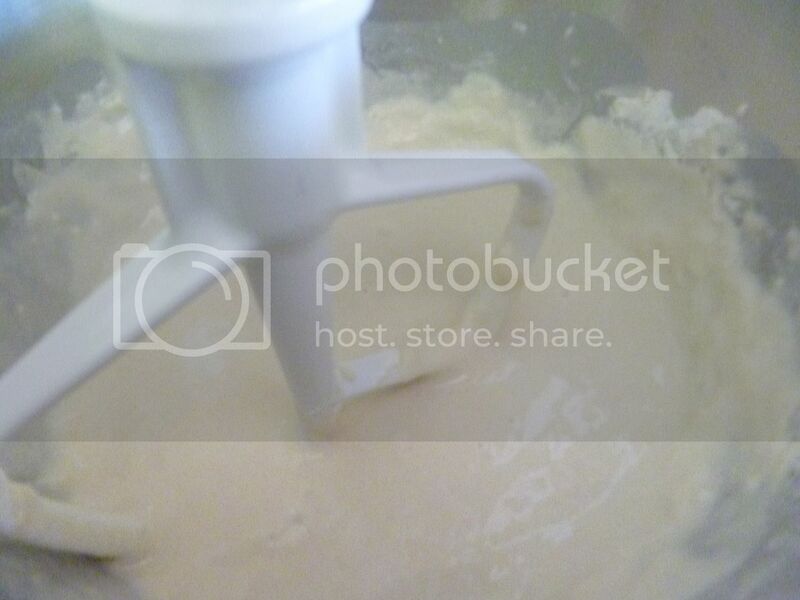 Turn the dough out of the mixing bowl, and stretch it. Pinch the edges underneath, to make a ball. 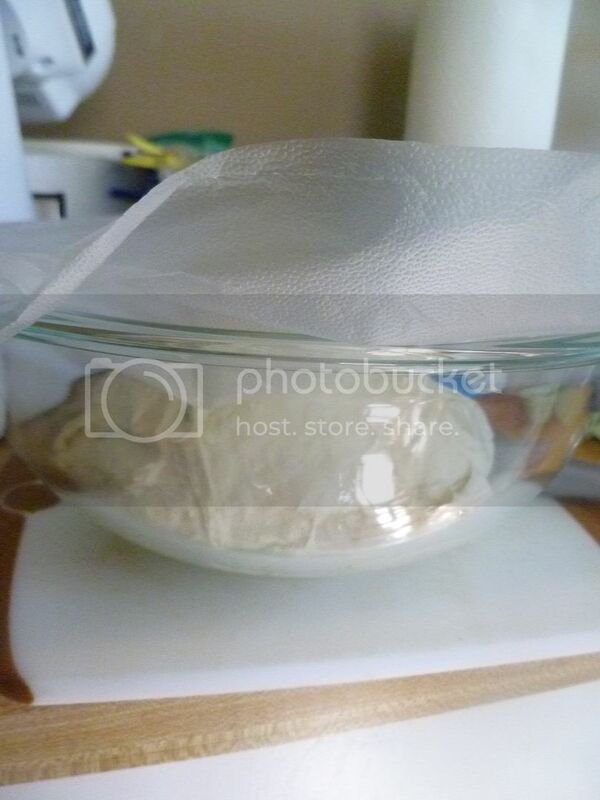 Move the dough to the bowl and cover with some plastic wrap. Let the dough rise for an hour (or more), until doubled in size. 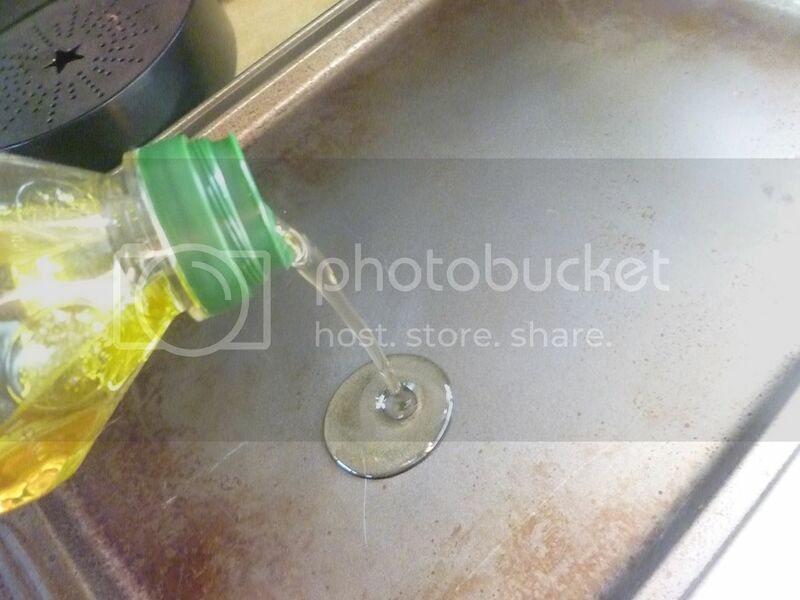 Pick out a nonstick baking sheet and pour on some olive oil. Make sure the oil is well distributed and that every nook and cranny of the sheet gets a coating of oil. Turn your dough onto the baking sheet. 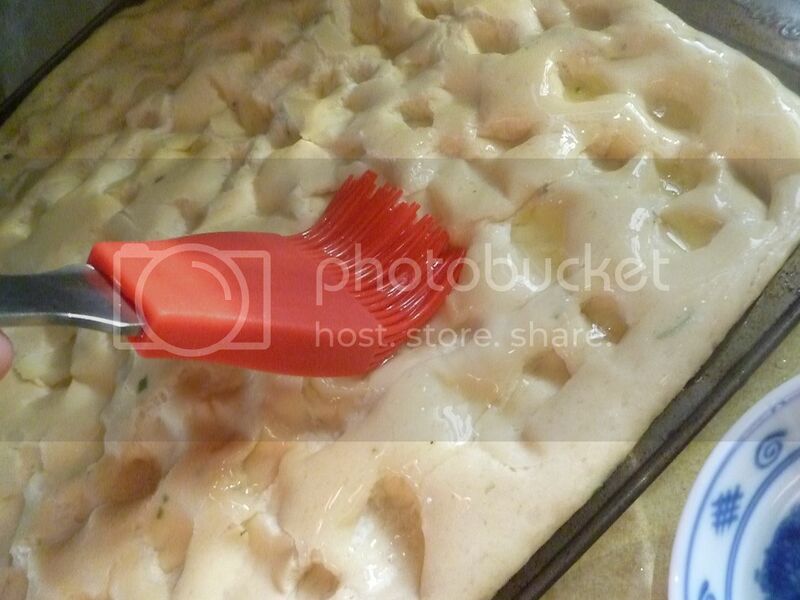 Use your fingers and do your best to spread the dough evenly around the pan. Cover the dough with a clean kitchen towel and let rise for another 20-30 minutes. It'll really fill the pan! Use your fingertips to make little divots in the dough. 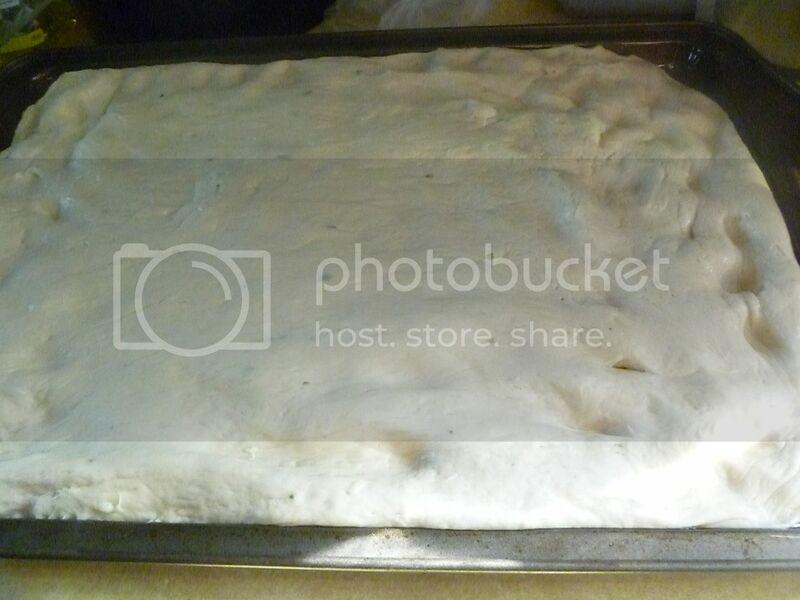 Then brush some olive oil over the top of the dough. 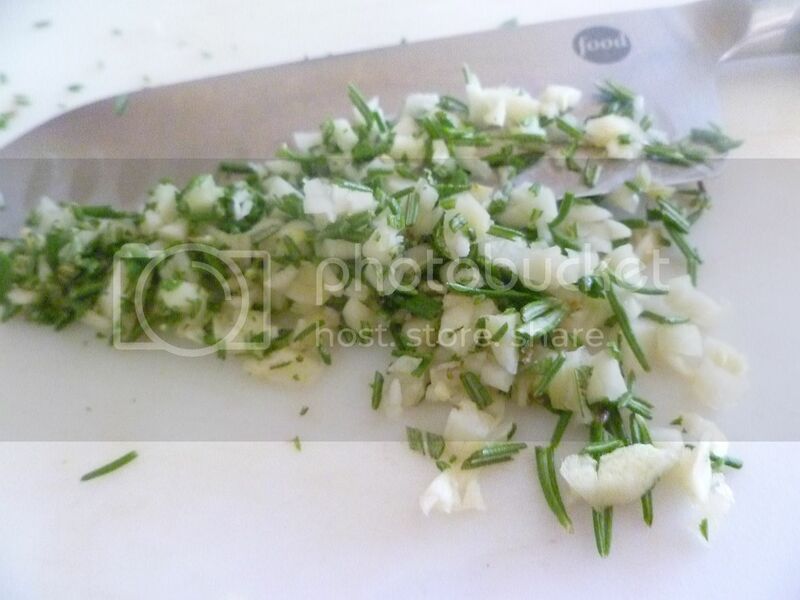 Chop up more rosemary and garlic. 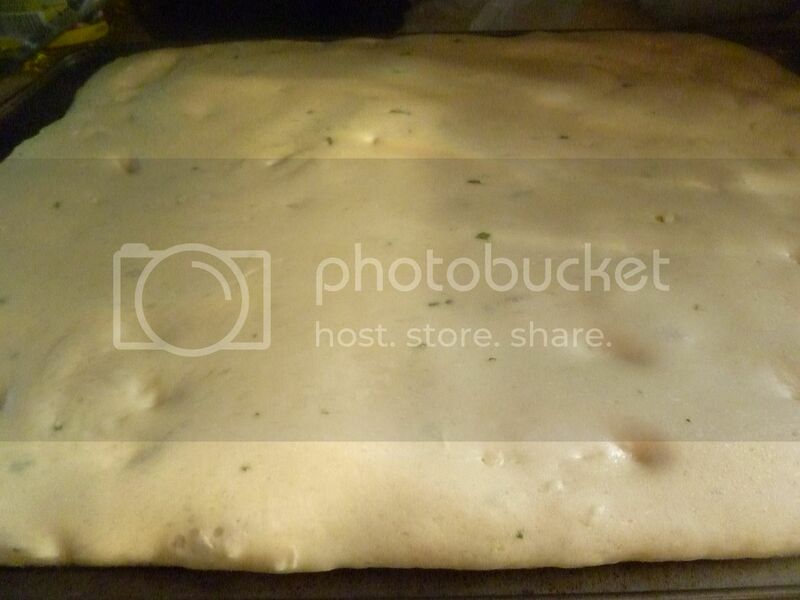 Sprinkle it over the top of the dough. Sprinkle on some coarse salt, too. I used a coarse gray sea salt, but kosher salt is okay too. Bake at 425F for 25-30 minutes until the top of the bread is golden brown on top and cooked through on the bottom. Let it cool slightly before cutting and serving! 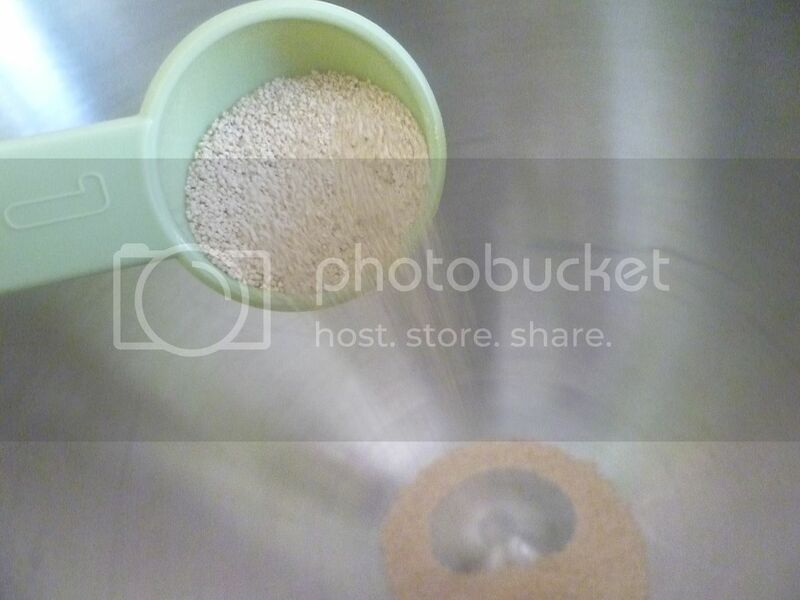 In a large bowl, combine yeast and water. Add half the flour; beat on high for a minute. 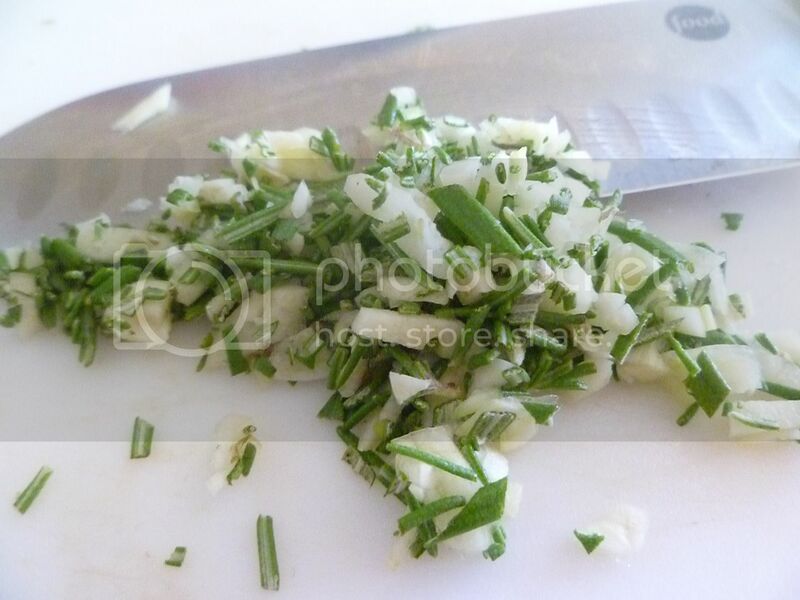 Add rosemary and garlic; beat until combined. Add the rest of the flour, the olive oil, and the salt. 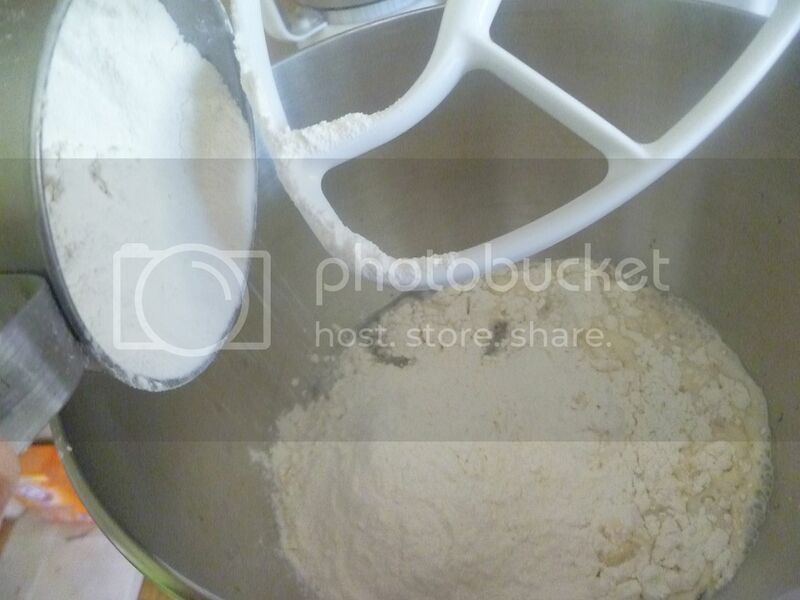 Beat until dough is soft and elastic and pulls away from the side of the bowl. 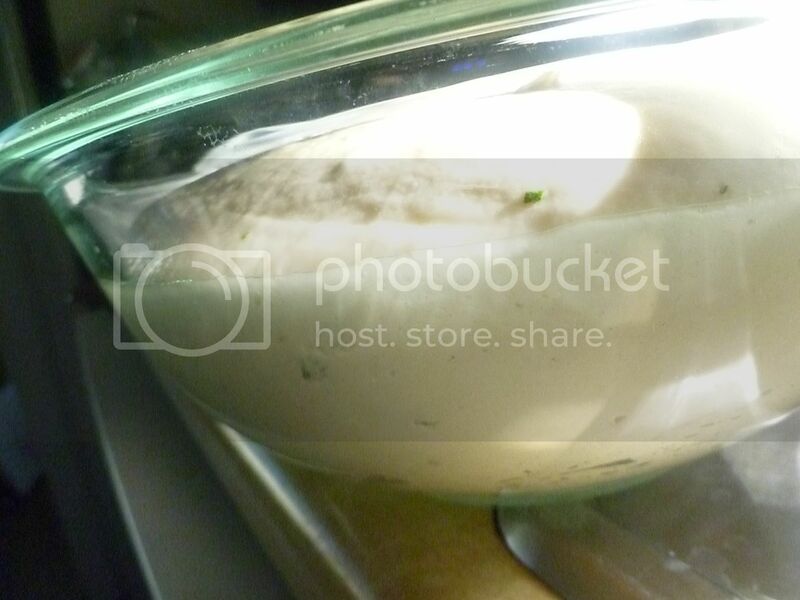 Turn dough out and place in a oiled bowl. Cover with plastic wrap and let rise until doubled in size, at least an hour. Oil a baking sheet very, very well, Turn dough onto sheet and use your fingers to evenly distribute the dough in the pan. 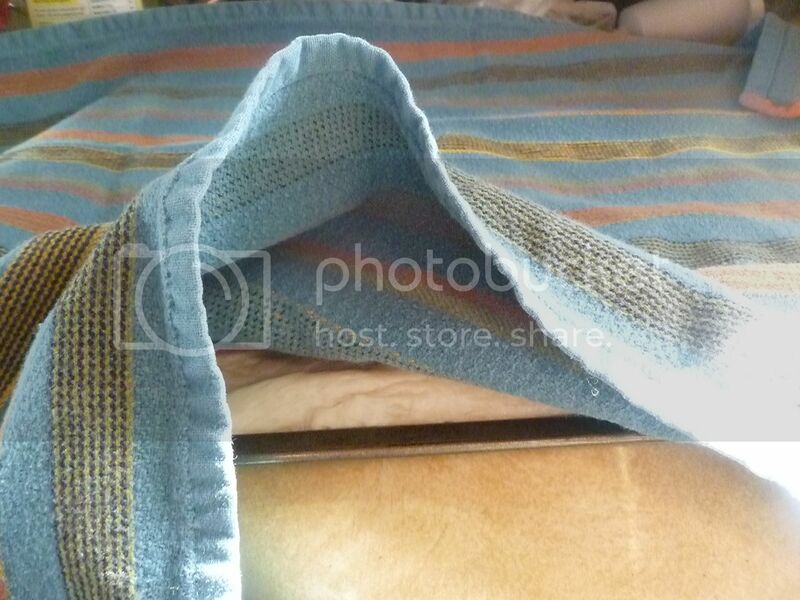 Cover with a clean kitchen towel and let rise for about 30 minutes. 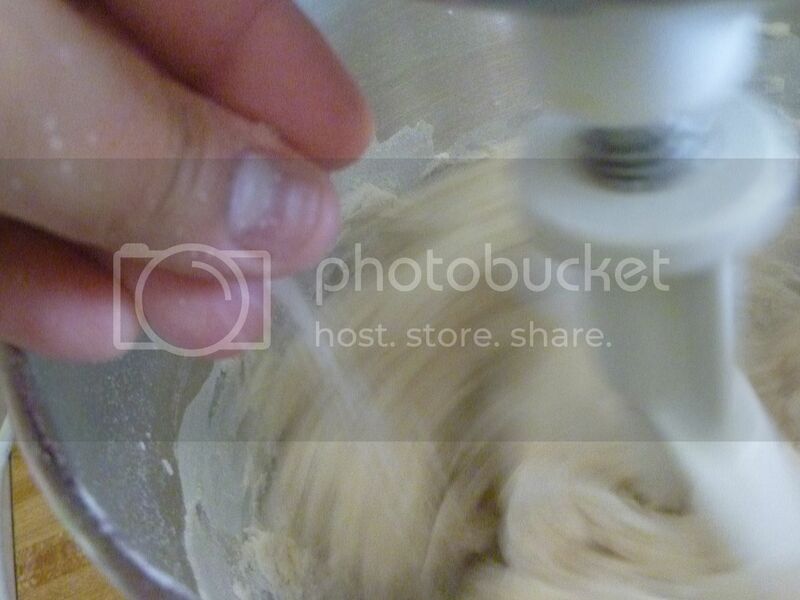 Use your fingertips to press small indents all over the top of the dough. 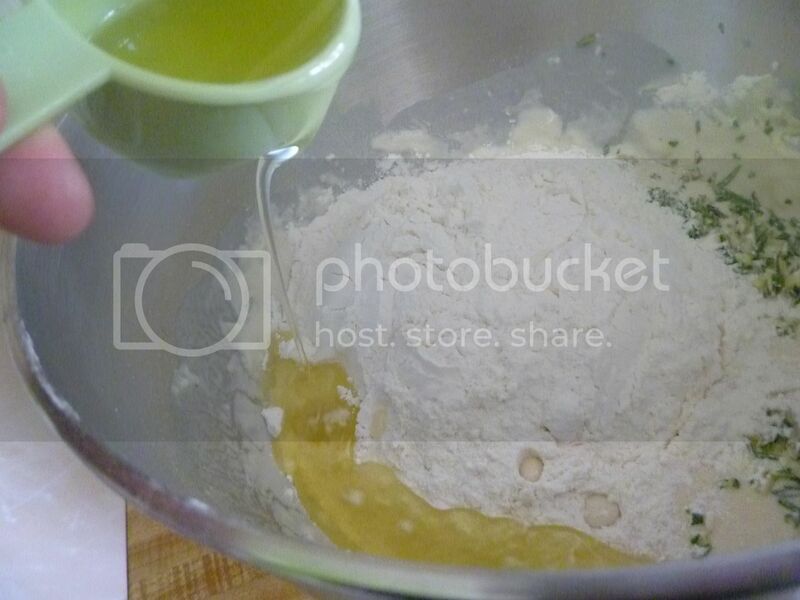 Brush dough with olive oil, and sprinkle rosemary, garlic, and salt over the top.